It’s our running guides that make the difference. 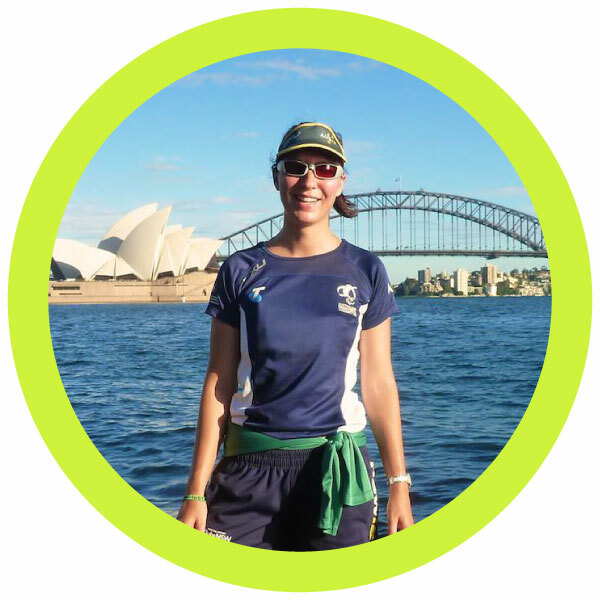 Put simply, in order to offer great guided running tours we ensure that we have the best mix of running guides. Just like you, we’re all different. If you think you already know who you’d like to run with, please let us know when you book a run… we’ll do our best to make it possible. I came to running quite late after a lifetime of playing soccer and I am able to appreciate the freedom that running gives you in that you can run in so many different places and terrains as well as allowing you to run whenever and for how long you like. I love the variety of running and am happy running a casual 5km in the City or a longer trail run in the surrounding bush. Sydney has so much to offer runners with open spaces, maritime wharves, coastal paths and it’s a real pleasure to be able to share this visitors. 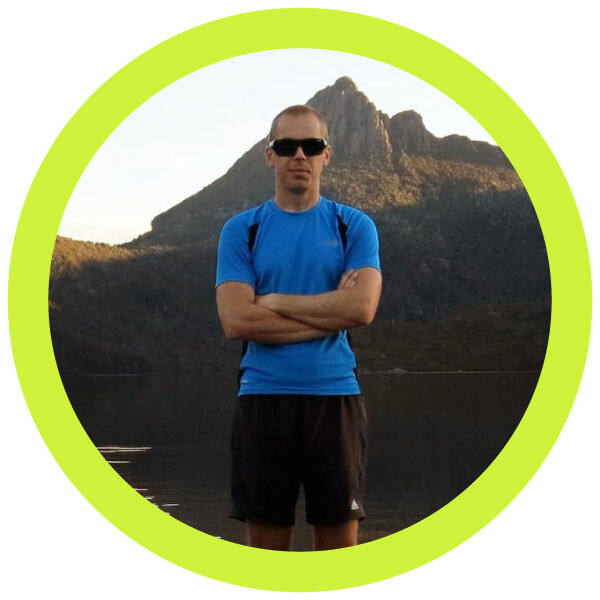 I started running when I was young, exploring the hills and rivers in the Australian bush where I grew up in Tharwa. I love more than anything the sense of freedom from running, the chance to get fresh air and see the world go by. 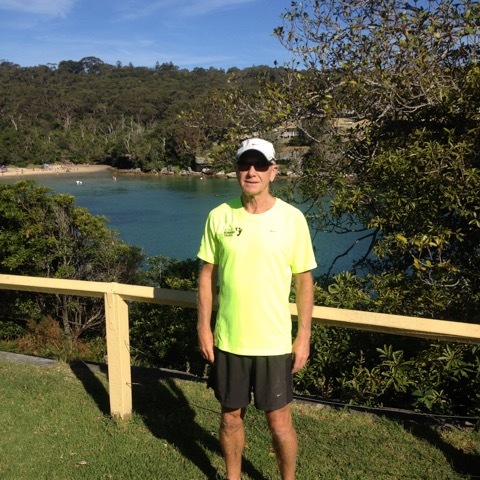 I can do all the running tours on offer, my favourite being longer private runs along trails and the coast. When I’m fit, I can sustain a 4-5 min/km pace, and enjoy participating in Marathons and Ultras. My big goal is to spend half a year running around Europe, with only a running pack. I love Sydney because its clean, cosmopolitan and diverse, there’s always something going on. Yet it also has great beaches and parks to escape to, and its incredible views can be enjoyed year round. I really enjoy meeting other runners, it’s great to share stories and have a laugh with people from all over the world. I hope you make a booking with us, and that I’ll be running with you soon! 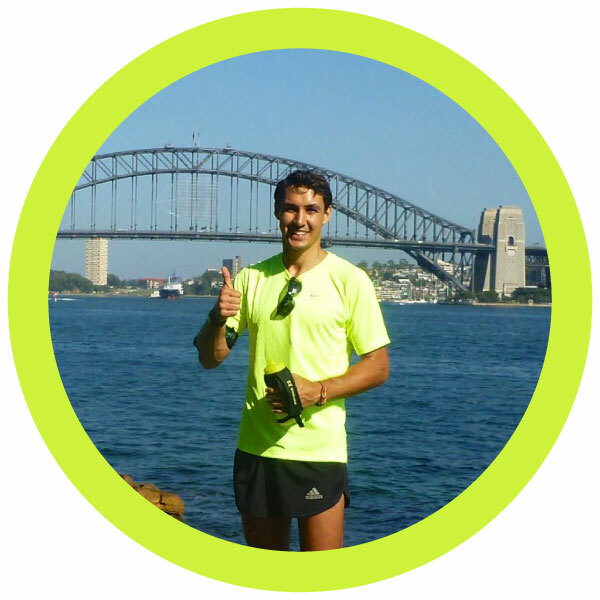 My passion for running begun when a work colleague eventually convinced me to enter the City2Surf (a race from Sydney to Bondi Beach and the world’s largest fun run). 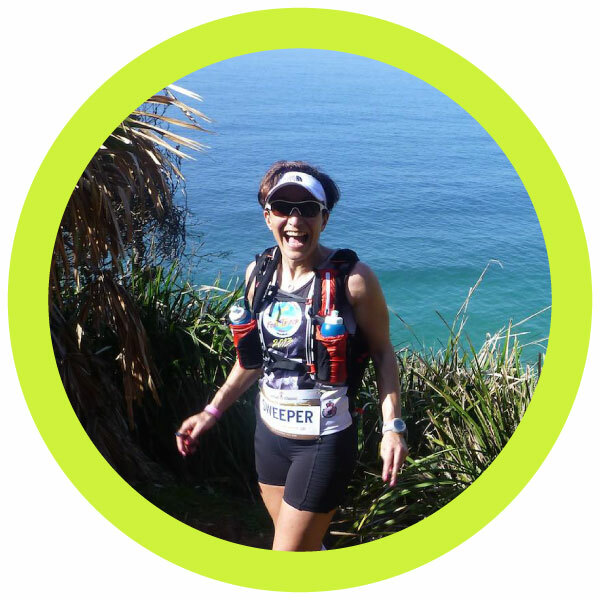 I realised that running would enable me to explore my favourite bush trails further than ever before and that it could promote excellent opportunities for friendship – that same colleague is now a close friend. I can do all the running tours on offer and enjoy running at any pace, whether that be a steady stand-still or 4 minute km’s. My current range is 100km and I’m hoping to expand that to 100miles this year. If you enjoy clean beaches, parks, the outdoors and life then you’ll love Sydney as much as I do. Meeting people that love their experience of Australia makes me proud to be an Aussie. 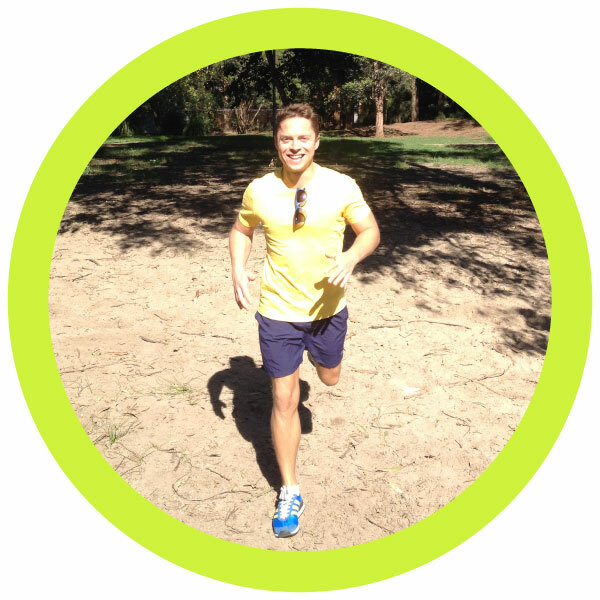 I’d love to share my personal experience with you… and the best way to do that is by going for a run! "Running gives me a sense of achievement and a natural high." I started running when I was a teenager. I made a new fitness plan, and running played a key role. I love the satisfaction I feel from running. Whilst running my body feels agile and absolute. After I feel cleansed and elated. I can do the city sightrunning tours. I typically like to run at a relaxed pace, unless I’m chasing something or being chased. My goal is to maintain active and healthy lifestyle for the rest of my life. Sydney is such a beautiful city. I love it’s it’s picturesque views of the city skylines, gorgeous harbour, iconic structures, and beautiful beaches. I also love the people, the culture and the wide range of things to do. I love meeting people because it’s a great way to share ideas. I believe we can all learn something from each other. I would love you to join us on a running tour soon, I’m sure we will have a great time! "Running for me is relaxing, a way to just let go and enjoy where you are"
I have been running for as long as I can remember. It brings a sense of freedom and is also one of the best ways to get to know a place. You see things from different angles, breath in the sights and smells and hey its healthy and good for you too! I would say I am more a relaxed runner, running up to the 10k trails. It is a way to relax for me as I train a lot as I am also a Paralympian and on the Australian Women’s Goalball team. What is Goalball you ask? Well it is a Paralympic sport for the blind and vision impaired! Check out this link: Goalball! Don’t worry though I am more than capable in guiding you! I love to travel and love hearing where people come from. I speak fluent German and intermediate Spanish. But really I just like to have a laugh, share stories and share this beautiful city with you! I hope to be running with you soon! "Whether its a jaunt in the city, escape to the mountains or a cruise along the coast, I just to love to run"
I came back to running in my late twenties and just haven’t stopped, except the for the odd injury. Whether its a jaunt in the city, escape to mountains or cruise along the coast I just to love to run. Starting with 5km and 10km then on 100km ultras, and to throw in the mix a few 24 hour adventure races, its the freedom it can give you whether you have 30 mins to spare or all day. When I’m not running I’m an active Surf Life Saver and Instructor at Manly beach. As an expat living in Sydney I love to show off this amazing city and what it has to offer. There are so many things to see and what better way than to run and meet like minded people, you never know who you might meet.